Further to yesterday's post about enjoying Airline Lounge entry with a day-pass, we wanted to further expand on the topic and review which credit cards also allow access. Generally, lounge access is a benefit for most platinum or equivalent card holders. American Express Platinum - $395 Annual Fee. 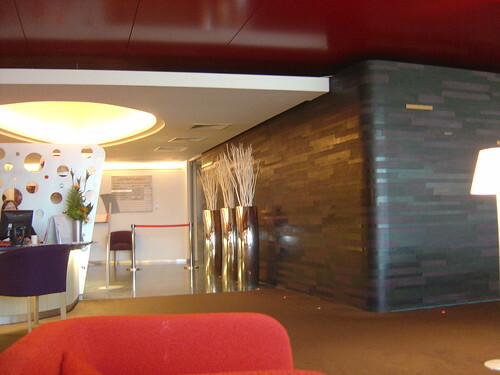 USA - Access to Continental, Delta and Northwest lounges. Canada - Access to Air Canada Maple Leaf Lounges plus free membership to Priority Pass, the world's largest independent lounge access program. Visa Signature - Fee varies. Cardholders get a subscription to Priority Pass. MasterCard Black - Fee varies. Cardholers get a subscription to Priority Pass.